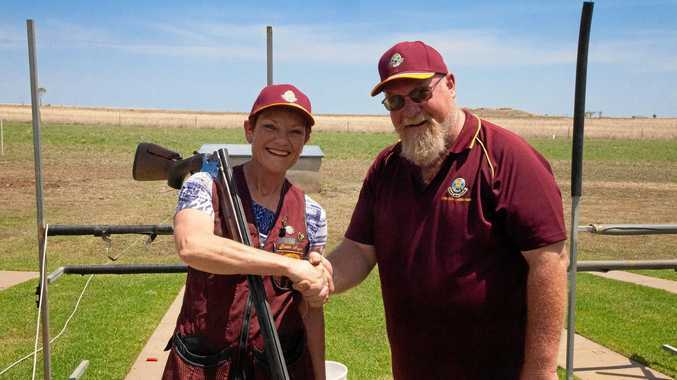 Pauline Hanson commended clay target club members on their responsible use of firearms. DROUGHT relief was a priority for Pauline Hanson as she toured Roma last week, speaking with farmers, businesses, the council and tourism operators from across southwest Queensland. Sharing a video to her Facebook page, Senator Hanson explained some of the heart-wrenching stories she had heard shared by people in the region, including tales of depression, stress and desperation resulting in some taking their own lives. "Their plight has been helped by the Australian people who have donated generously, and I thank you for that, and they thank you,” she said. "But ... is money getting out to the farmers, because what I'm hearing is 'where's the money'? Senator Hanson said she would do what she could to help out. "I search for those struggling families out there ... if you need that helping hand, please contact my office. "We will do whatever we can to help you. During her three-day tour of Roma, Senator Hanson visited the saleyards, joined the Lions Club charity shoot with the clay target club, and attended the Outback Queensland Tourism awards. During her afternoon at the target club, she commended the responsible use of firearms. "I wish more people would take the time and visit events like this because it demonstrates that firearms in the hands of registered owners are not an issue,” Senator Hanson said. 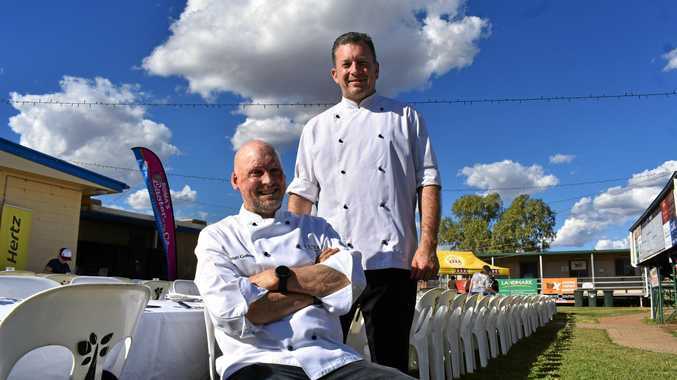 She was also spotted getting back to her roots, helping the Lions cook hot chips, resulting in a $6300 effort to assist Maranoa farmers doing it tough.